Palo Alto High School Varsity Boys Water Polo vs. Mountain View. After bumping off tough rivals Menlo-Atherton and Los Gatos, the Vikings head to Independence High School on Monday for the championship game against the Eagles. The boys water polo postseason has been exciting so far, and looks for a hopeful finish this weekend. 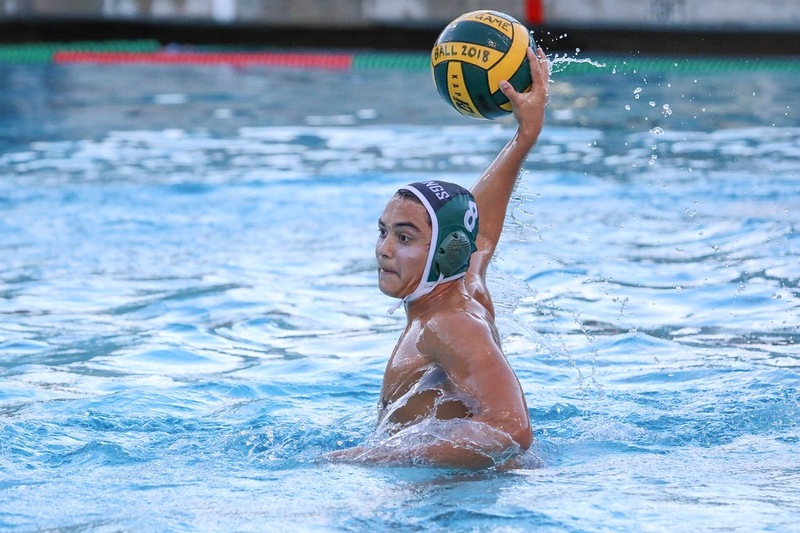 Paly edges Los Altos out with an overall record of 18-11 versus 16-12, but the matchup will certainly be tough, as it proved to be earlier in the season (Paly winning 8-7). The team is used to the grind, however: last Saturday, they battled the talented MA team and fought their way back from an early three-goal deficit to take the dub. Taking the positive momentum into the following practices, the team prepared to face league rival Gatos on Wednesday. They had both beaten each other in previous meetings, and had struggled to outsmart their well-matched lineup. The Vikings came into the game hot, taking an early lead 4-1 in the first quarter. Dante Garetto (‘20) felt it was a difference in the team’s attitude. “We came out with a lot of energy and willpower, to where the first few goals against us didn’t affect our morale as it had in previous games,” Garetto said. Despite Paly’s impressive efforts, a strong second quarter from the Cats brought the score even at halftime. That’s when both teams kicked into high gear. 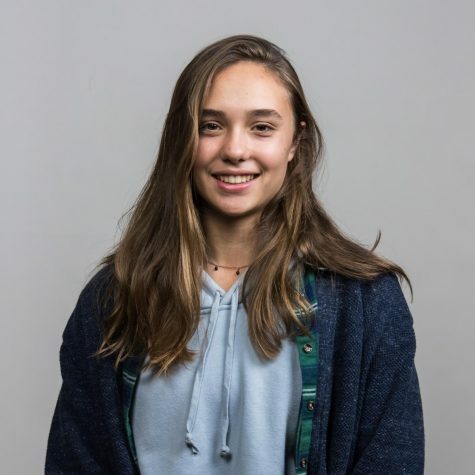 In the next two quarters, both teams would shut out the other, with Paly scoring five goals to Gatos’ zero in the third, and then Gatos doing the same in the final quarter. After a hard fought game, the Vikes found themselves facing overtime. Paly did indeed have to fight fatigue, as well as the stress that rode on those final few minutes. But with Coach Look’s support from the sideline, Zander Darby (‘21) put in the final goal for Paly, bring them to victory after the first three-minute OT period. The team’s decisive finish of the last two games proves again their resilience and composure in the face of challenges. Now, after a season of hard work, they look to pursue a historic championship win. Come support the Vikings in their final game of the season this Monday, their shot to bring home their first-ever D1 CCS title.